For each week in the 12-week tournament, players receive the sum of their points on three Sporcle quizzes, which counts towards their total tournament score. This means that if you receive 55 points on your quizzes for the week, these points will be added to any previous points, and the player with the most points after 12 weeks of competition will be the winner. Additionally, the first place competitor each week will receive a three-point bonus. It's about time to play some quizzes, and live from New York, it's Sporcle! Kate McKinnon is one of SNL's brightest stars currently on the show, picking up multiple Emmys for her role on the show and praise from just about everyone (including me). Part of what makes her so great is that she's a deeply gifted impressionist, and this quiz, part of a large series that I recommend everyone tries out, focuses on just a handful of her notable impressions. Not included are Education Secretary Betsy DeVos, Kellyanne Conway, Attorney General Jeff(erson Beauregard) Sessions, Angela Merkel, and Frances McDormand, all of which I find way too hilarious to not include. So, maybe we can get a sequel? While I await part two of this quiz, you guys can play the original. 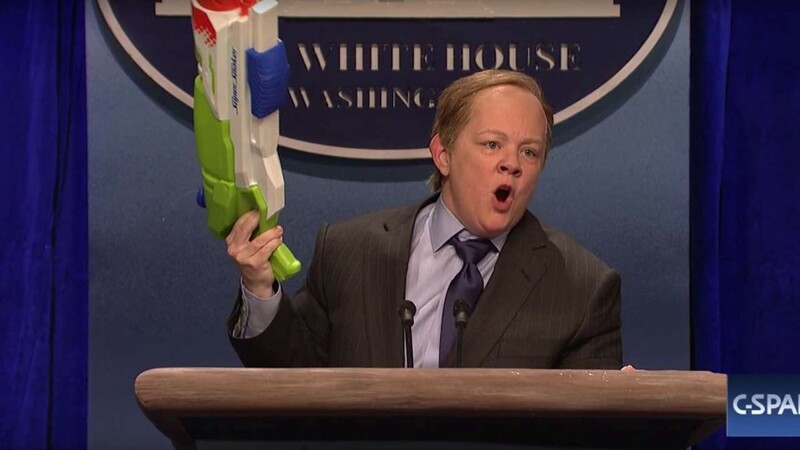 Over the years, SNL has poked fun at a lot of political figures. From Ford to Trump, from Hillary to Bill, the show has made fun of just about anyone who has ever politicked. Of course, some impressions are more iconic than others. Many impressions have been forgotted over the years, either because they just weren't that great or because they didn't make enough appearances to make their mark. How many do you know? 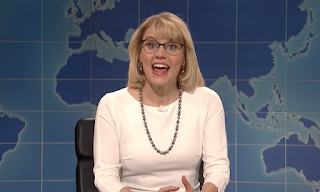 This is a much different SNL quiz than the other quizzes here, as it doesn't require any knowledge about the show at all. You can do well here even if you've never seen SNL before in your life. 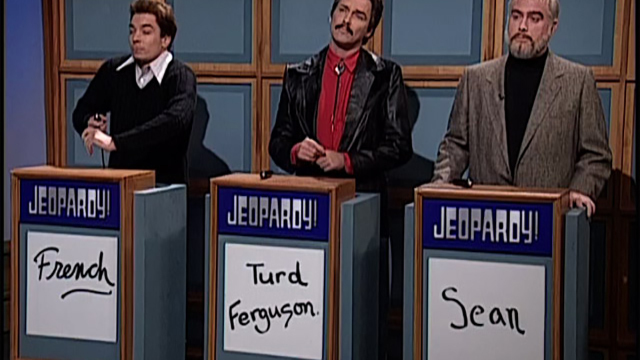 This one turns some silly categories from SNL's Celebrity Jeopardy segments into serious questions. And really, any quiz that can turn "Drummers Named Ringo" into a legitimate Jeopardy category deserves my undying admiration. This is the first week of the 3rd TVRG-Sporcle Tournament. For each week, the number of questions you got correct on each quiz will be added up. The first place finisher receives 3 points for placing first, as well. Also, to make things fair, please use the score for your first attempt on each quiz as your official score. Thanks for playing the first week of the Sporcle TV tournament's third season! We'll be back in two weeks for another edition of the Sporcle TV Quizzes of the Week!